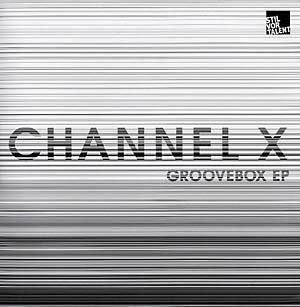 Channel X are back on Stil vor Talent with Groovebox, filled with some grade-A material for the raunchy dancefloor. "Into The Club" has a wonderful, fidgety bass line and a loop filled with soulful vocal samples. The chainsaw effect makes way for serious tech-house business. "Wake Up" is a loop that's made of trillions of cut-up effects, vocal bits and some straight 4-to-the-floor business. 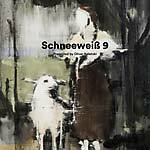 "Against The Wall" has frightening effects, lots of reverb on the creepy samples, and balancing harmonies.